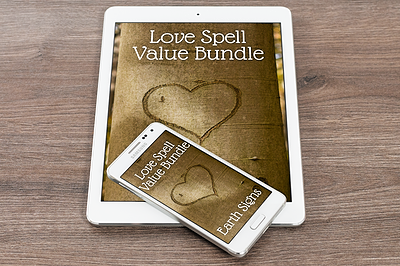 Following on from the success of our astrological Love Spells and Affirmations (you guys love those things! 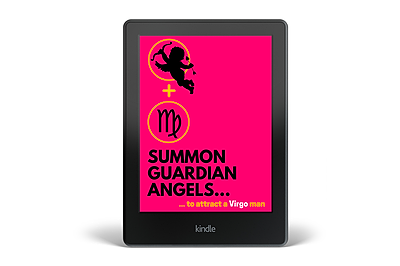 ), we’ve commissioned the creation of a set of 12 Guardian Angel summoning spells, one for each man of the zodiac, from the driven and romantic Aries man through to the nurturing and affectionate Pisces man. 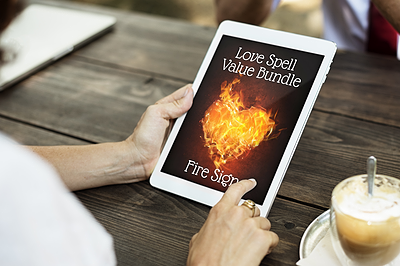 Our Guardian Angel summoning spells will not only help you summon Guardian Angels to help you in your love life, it will also enable you to call upon the Guardian Angel of the particular man of the zodiac in whom you have a romantic interest! 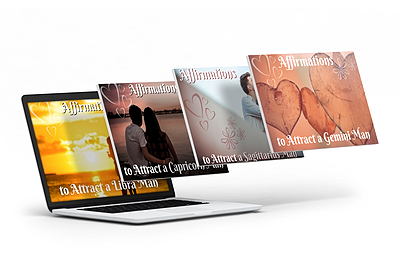 These summonings are expertly designed to help you attract your man, and they’re exclusive to The Astrology of Love website. 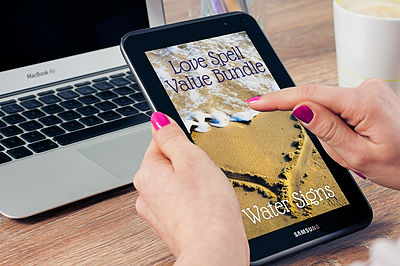 Plus these are Quick Digital Download products, so you can start right away! 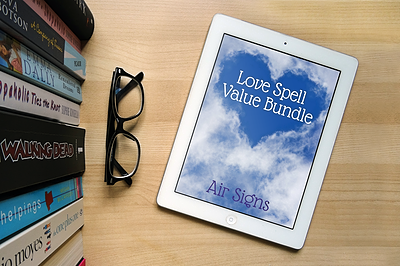 Take a look at our Guardian Angel spells right here.